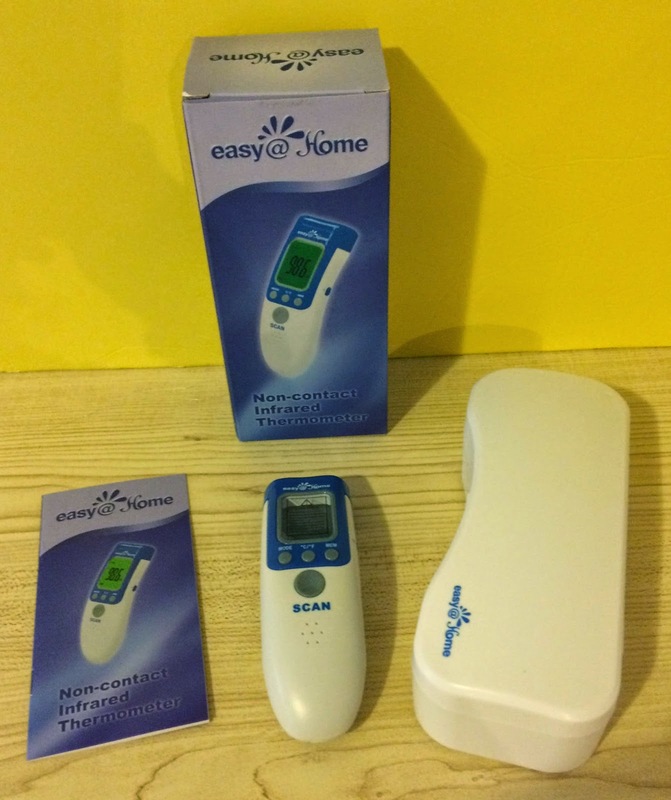 Temperature Taking made Easy with the Easy@Home 3-in-1 Non Contact Thermometer! 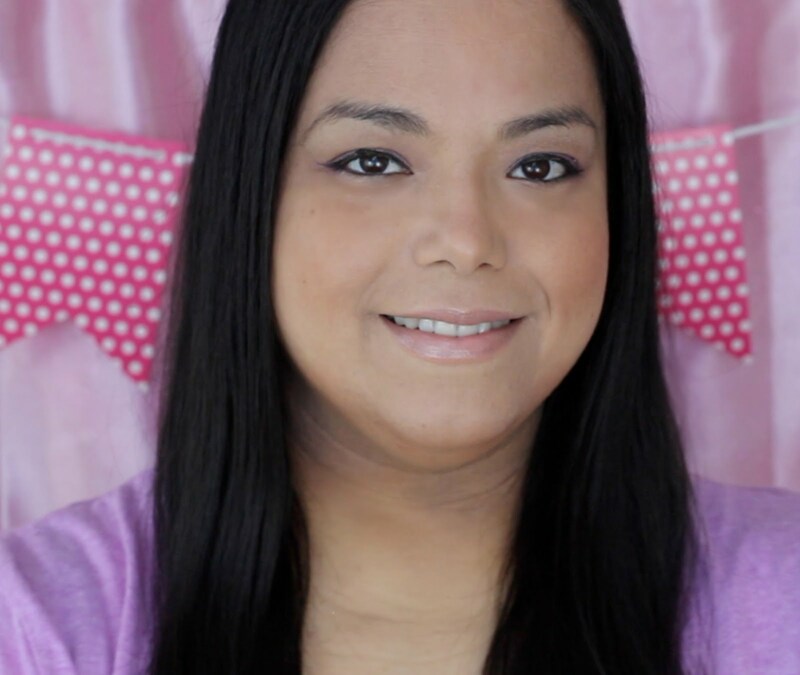 The worst times in a parent's life is when their children are sick. I know as a first time mom I constantly check my daughter's head to feel if she is warm. With the child being uncomfortable and unable to get a good nights sleep the parent also suffers by staying up and worrying. I know when my daughter finally gets into deep sleep when she is sick I don't want to disturb her. With fever spikes a possibility it is so important to check their temperature regularly even overnight when they are sleeping. I have tried every single thermometer there is. I thought I had it with the ear thermometer but with her always sleeping on her sides and turning I never got her in a good position to take the temperature without disturbing her. You also have to pull up the ear to get the angle just right and that would always wake her up. 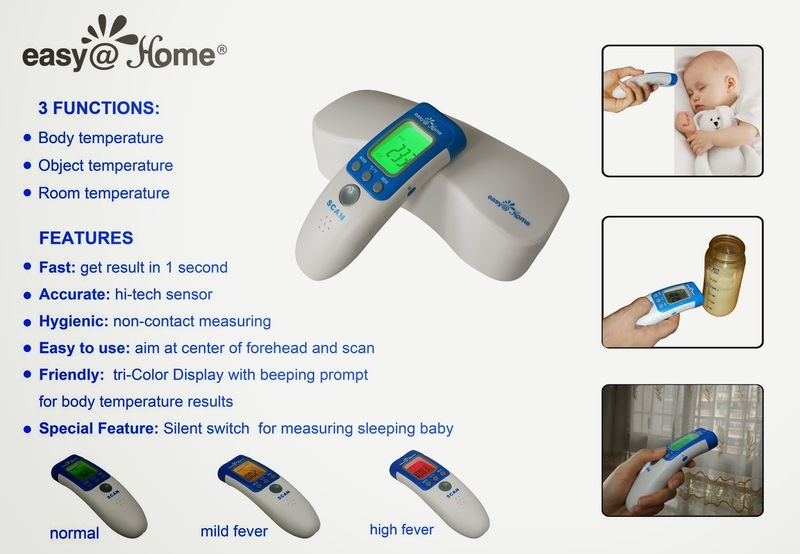 Then came the best thermometer out of all the ones I have tried with the Easy@Home 3 in 1 Non-Contact Infrared Thermometer! All you have to do is point the thermometer at the child's forhead and press the button. One second later you get a beep and an instant read of the temperature. I love how you can disable the beep if you want to be extra careful and how it lights up in different colors for no fever, mild fever or high fever. This is great for when you are taking the temperature at night with the the lights off. 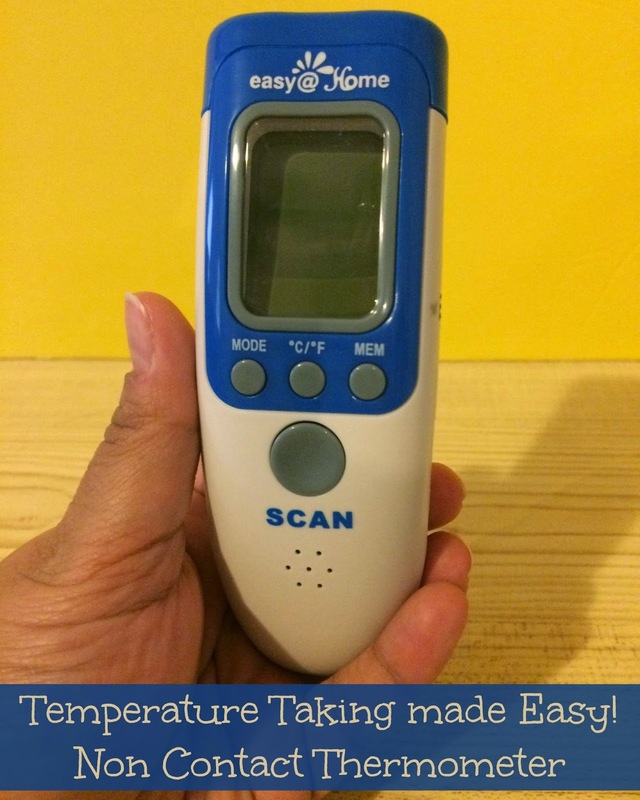 You can also use the Easy@Home thermometer for objects like heated milk or just take the temperature of the room. You can check out more information about the Easy@Home thermometer and order one for yourself on Amazon. What is your best temperature taking tip? That is amazing. It's perfect for the real little ones. I should get one for all my SIL's with little babies. This one looks a lot better than the one I have. It always reads extremely high and I freak out. I love that it gives you three temperature readers. It helps in believing its accuracy! I definitely have to tell my niece about this-she has a little one and the last thing you want to do is wake up a baby to take its temp!! Wonder if it would work for taking my own temp? This looks great for new moms. 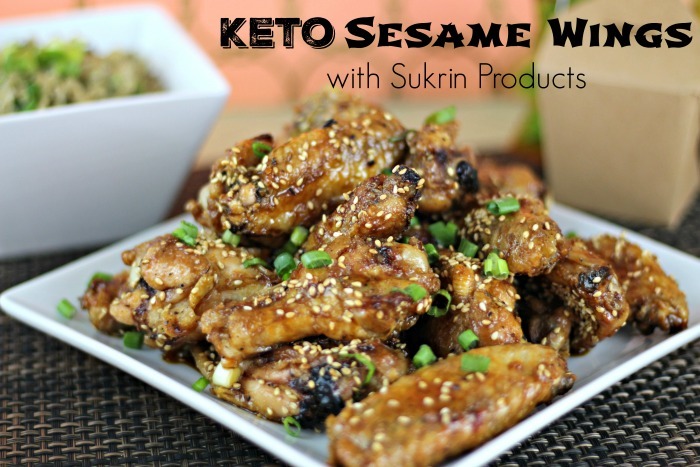 I have a friend who just had a baby and I need to get a gift! Awesome! I so needed this last week when my boy had the flu! Oh this looks awesome and super easy to use. I love that you don't have to worry about putting it under their tongue anymore! I've always thought this would be great for sleeping children. Checking their temperature in the night would be helpful.